Hello World! This vlog was on my third day of my Amsterdam trip. Check out these really nice views of Amsterdam that I took while on the canal tour. 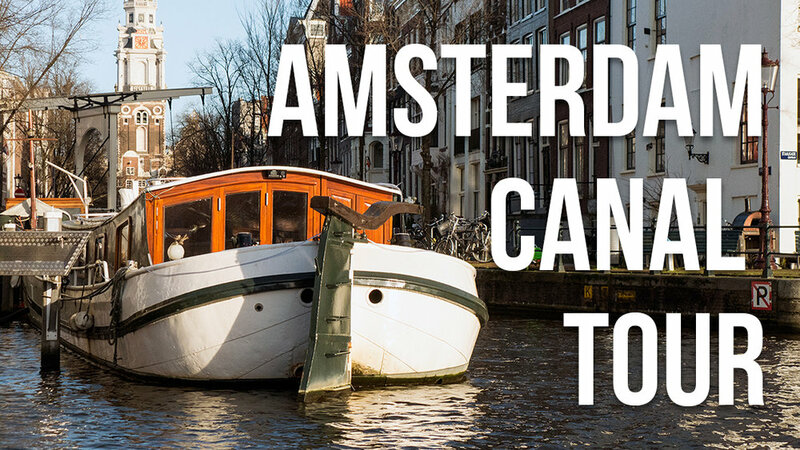 When visiting Amsterdam, the canal tour is a must in my opinion. All video was shot in 4K UHD.